VANCOUVER FILM. 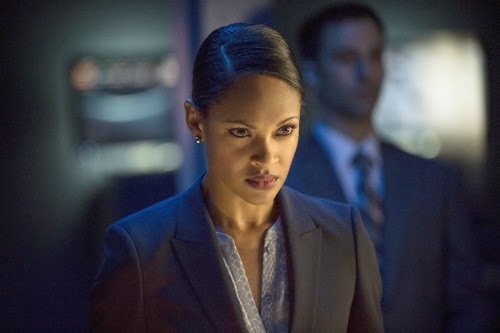 NET: More Images From "Arrow: Unthinkable"
More Images From "Arrow: Unthinkable"
Sneak Peek more new images from the Season Finale episode of The CW's "Arrow", titled "Unthinkable", airing May 14, 2014. 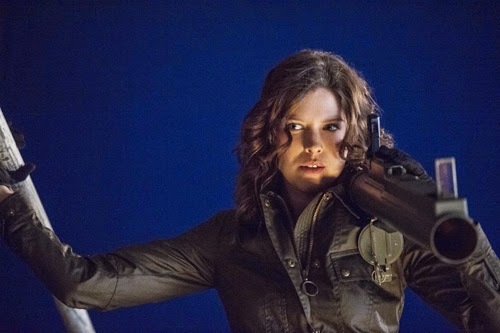 "Spartacus" actress Katrina Law returns as 'Nyssa Al Ghul, that will see Nyssa, 'Arrow', 'Canary', 'Roy' and the 'League of Assassins' vs. 'Slade' and his 'Mirakuru' army. 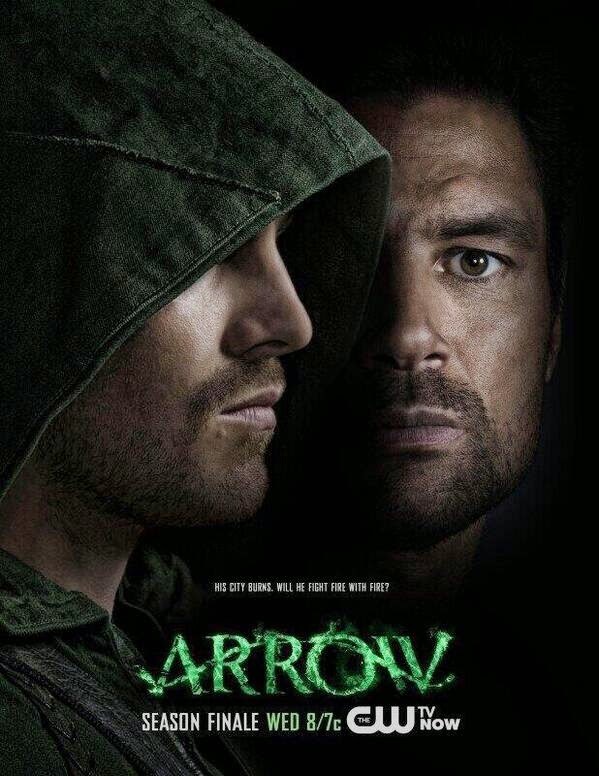 "...'Slade' (Manu Bennett) moves forward with his plan to kill one more person in the life of 'Oliver' (Stephen Amell) life. 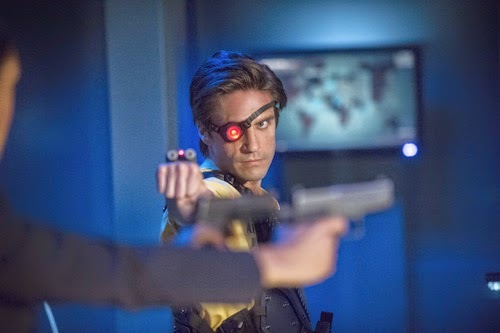 "While Oliver has fought all year to be more than the killer he once was, when Slade kidnaps someone close to Oliver’s heart, Oliver is pushed to the edge and realizes sometimes it takes doing the unthinkable to stop the monster. 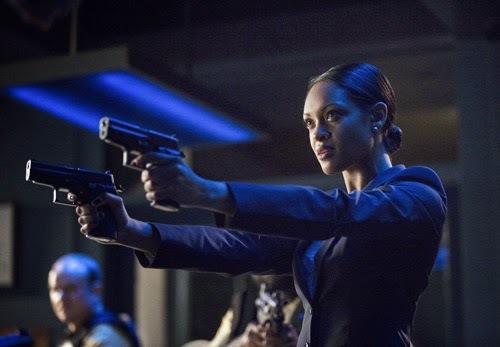 "Meanwhilee, 'Diggle' (David Ramsey) takes on 'Amanda Waller' (Cynthia Addai-Robinson) with a little help from some friends. "And 'Thea' (Willa Holland) turns to 'Roy' (Colton Haynes) in her time of need..."